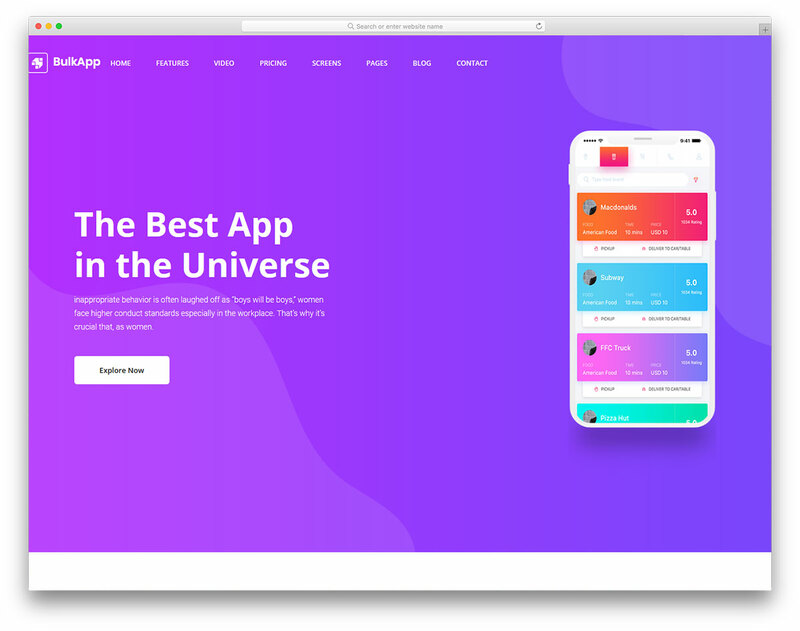 A page that you are yet to bring to reality with Bulkapp free mobile app website template is the best way to market your product. 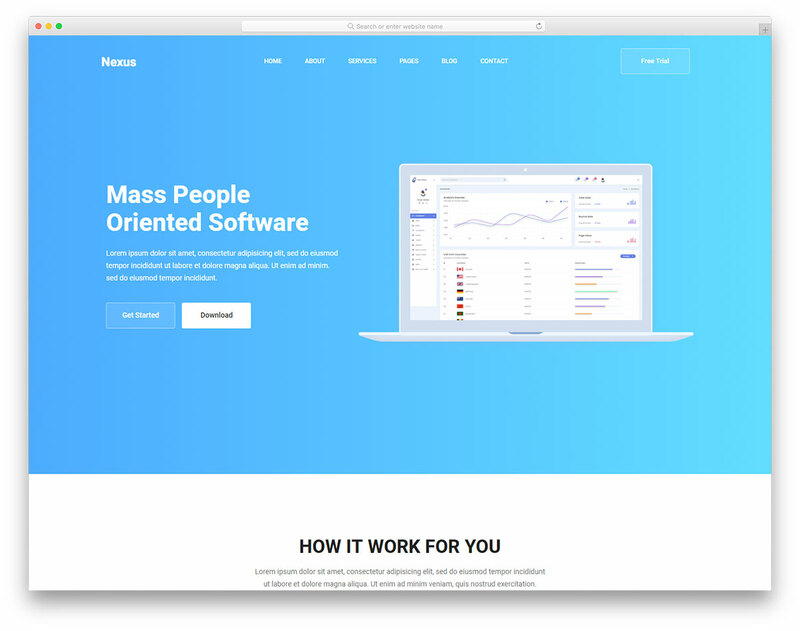 Skyrocket those downloads to the Moon and then Mars. 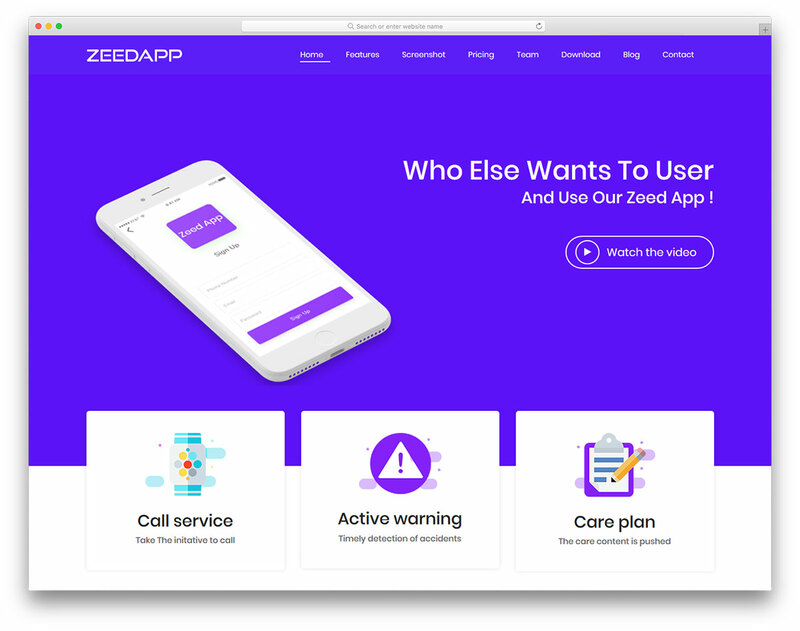 If you are looking for the best free app and application website template currently available, then you undoubtedly need Zeedapp. 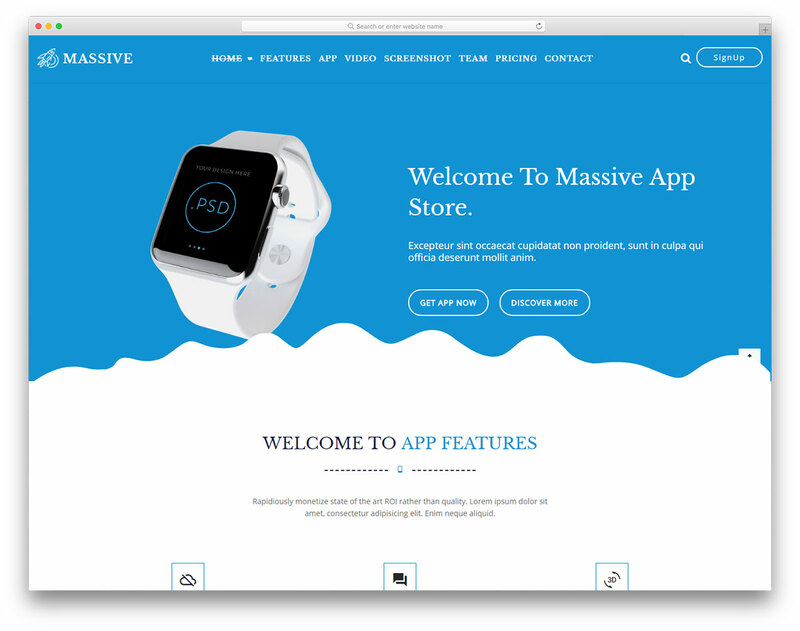 The features are there, you only need to put them to use. 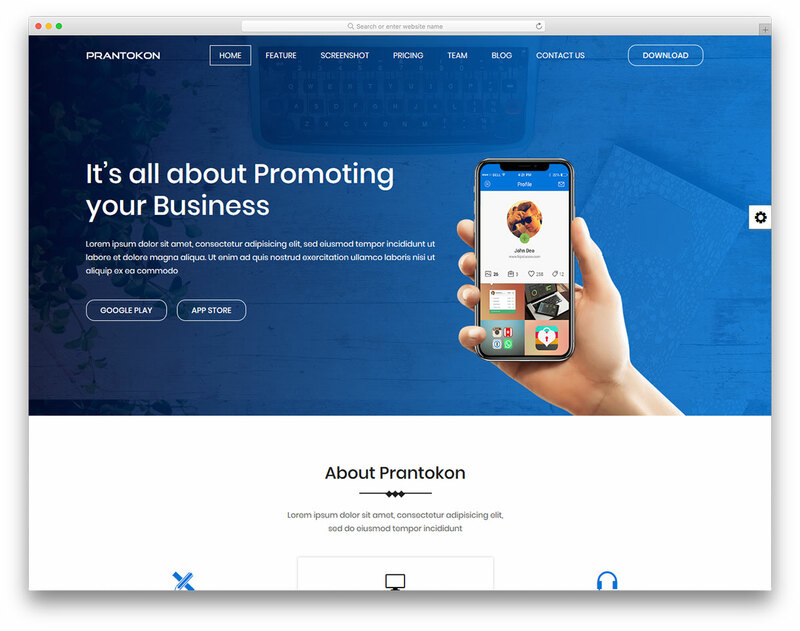 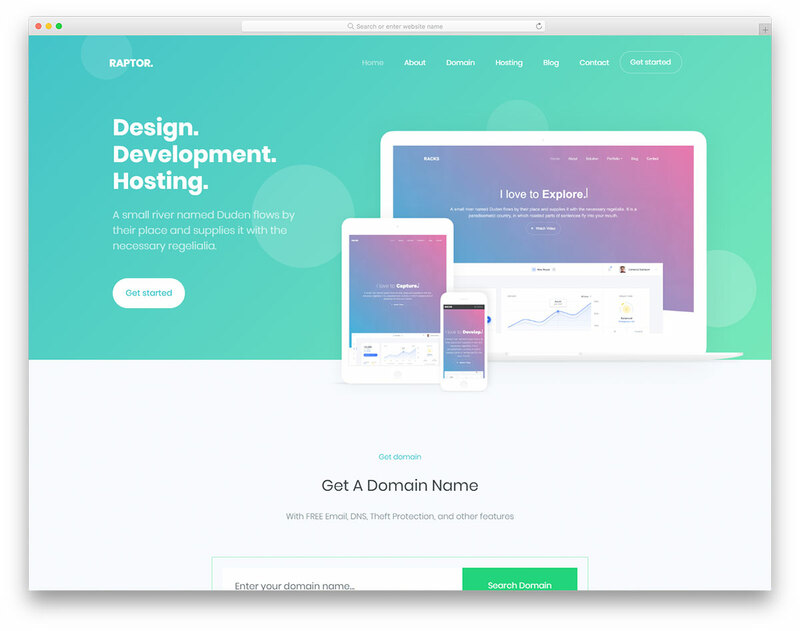 Get things rolling with Prantokon free landing page website template today and advertise your apps, services and products like a champ. 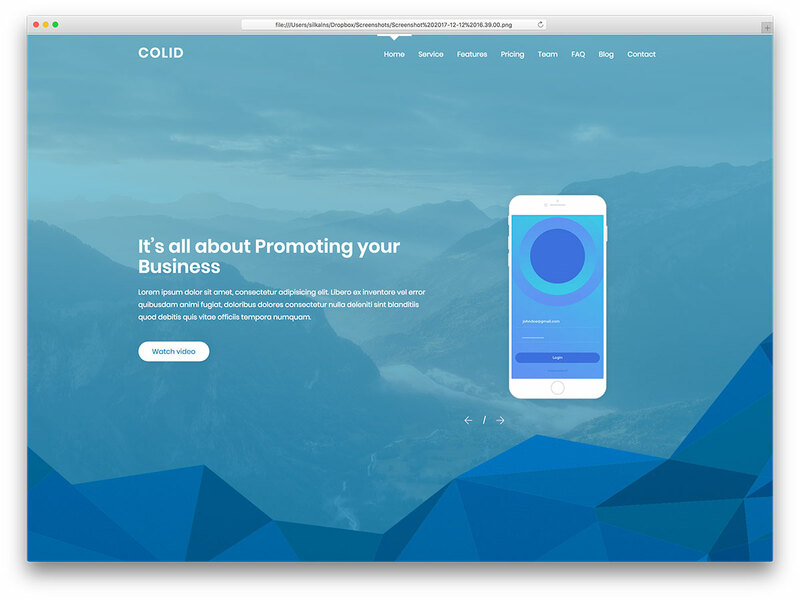 Skyrocket your business and reach new heights. 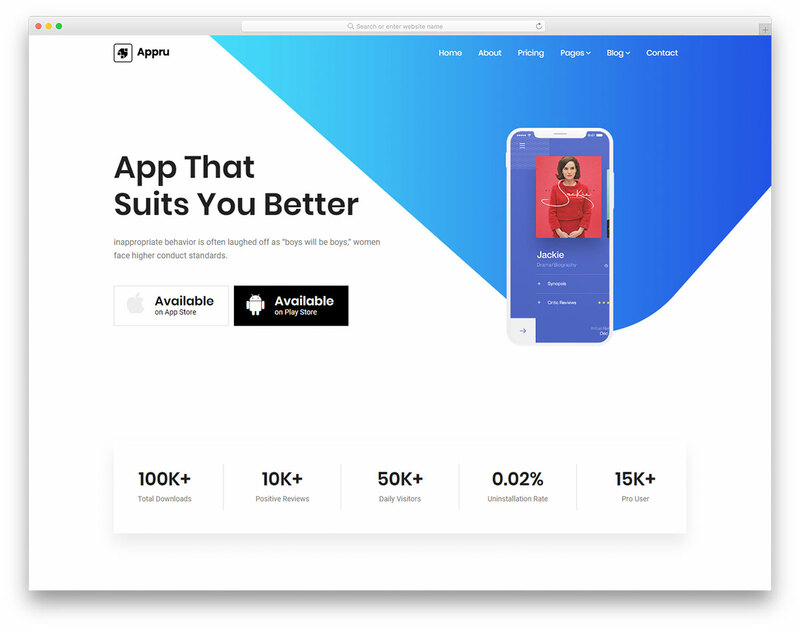 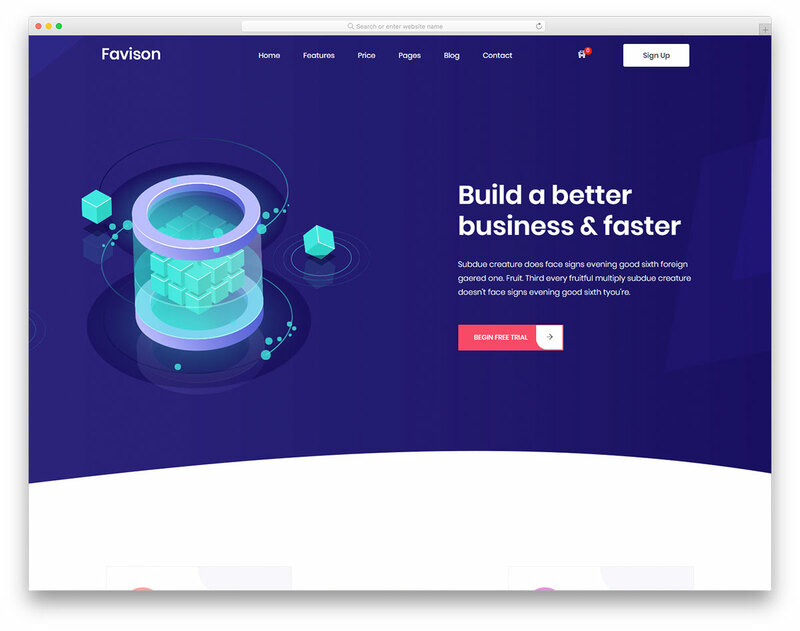 To showcase your product on the web and entice more users, Appson is the free mobile app website template that you need to market yourself right. 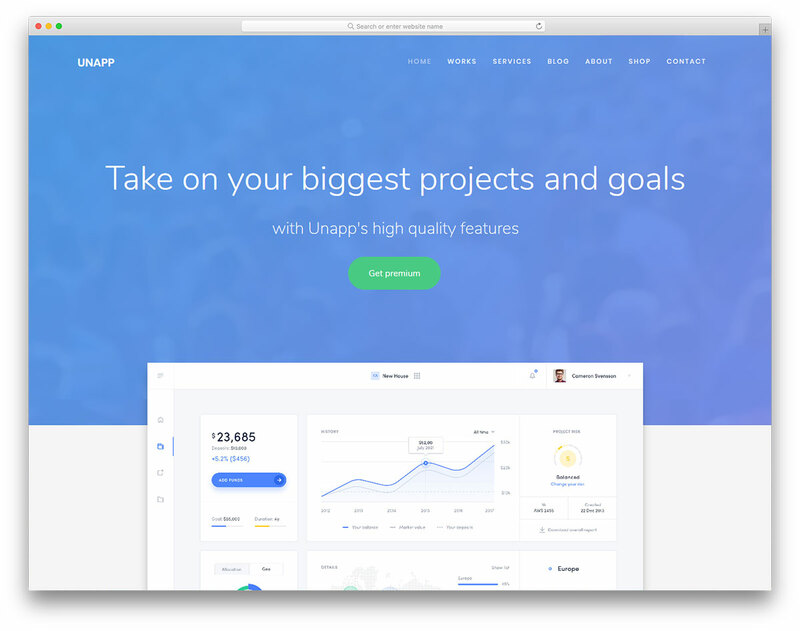 Reach the goals sooner rather than later! 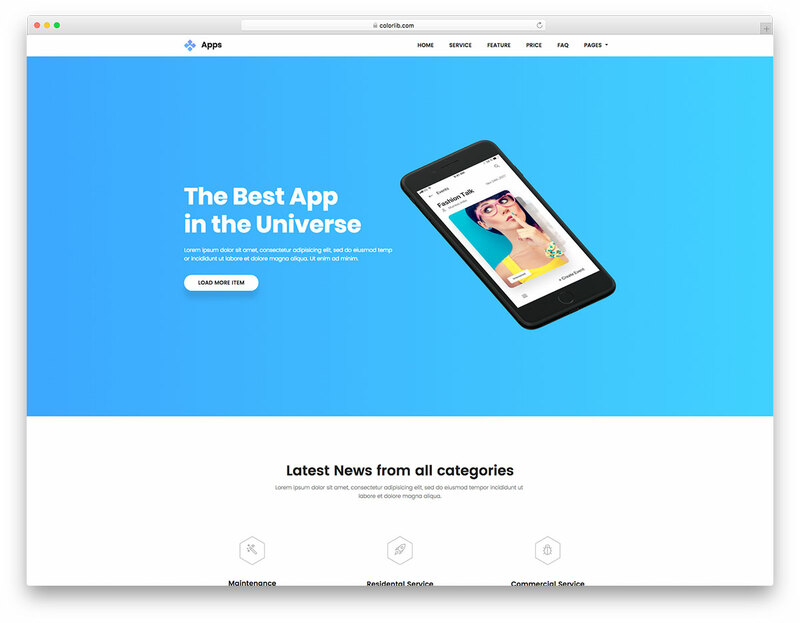 With Unapp free business app website template, you bring your big project online and share it with the masses. 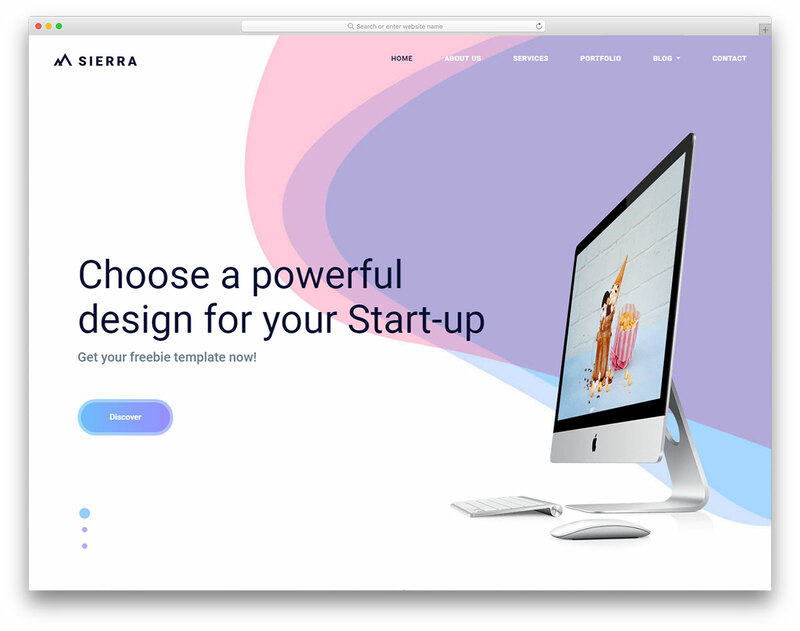 Use your imagination, have no limits and set up an extraordinary web space for your product. 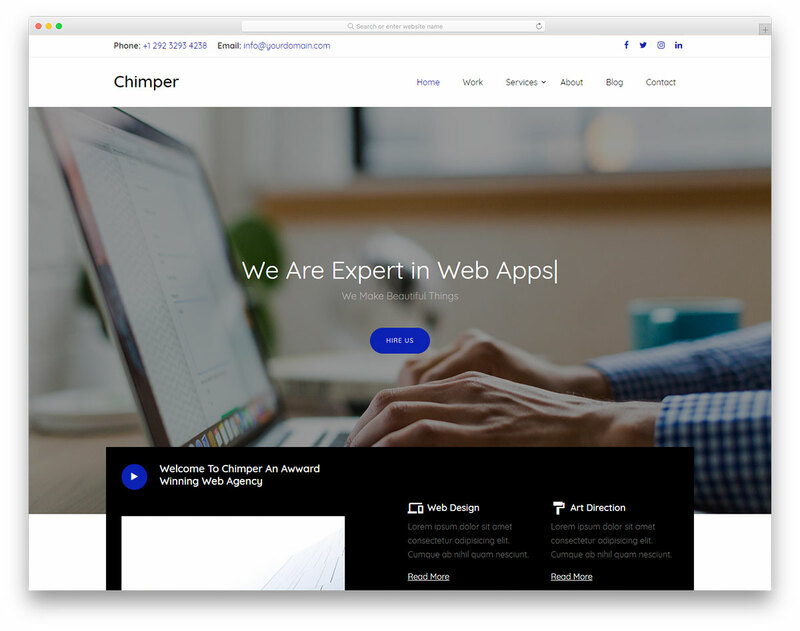 Are you about to release a fresh new mobile app but you do not have a website yet? 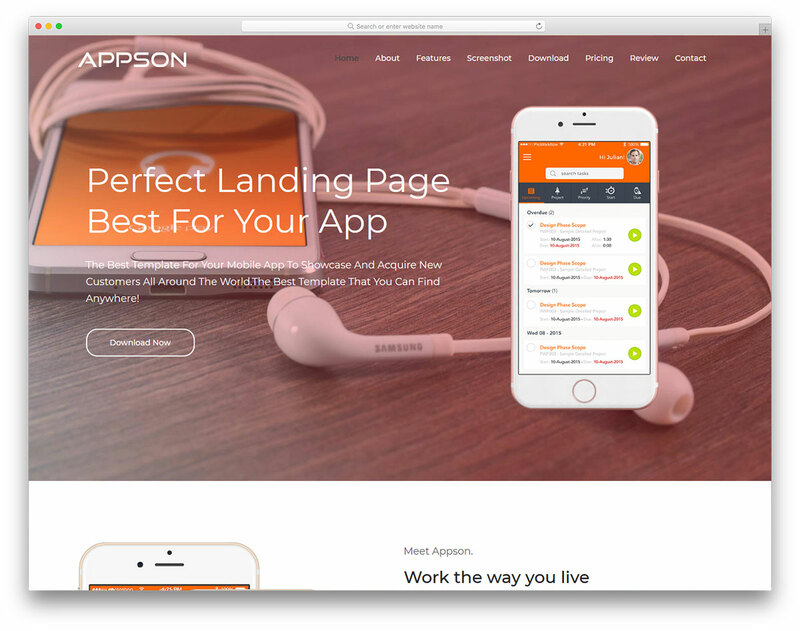 Choose Massive free responsive app landing website template and execute marketing strategically. 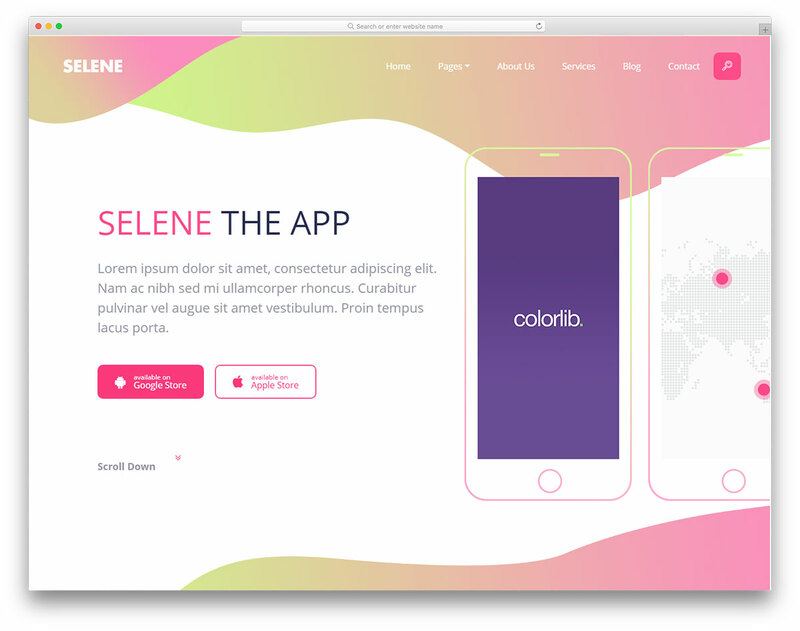 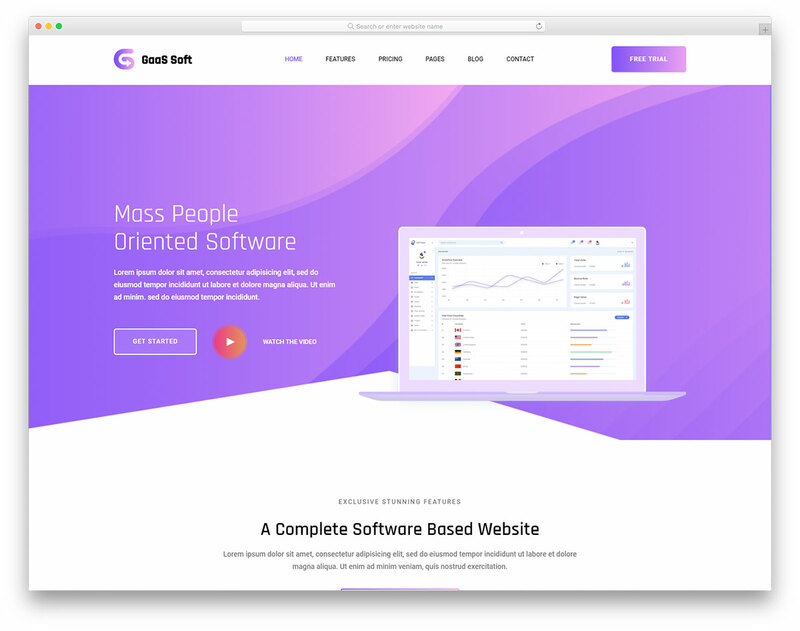 Pick up the innovative and vibrant free app landing page website template, Selene, and push your product to the limit. 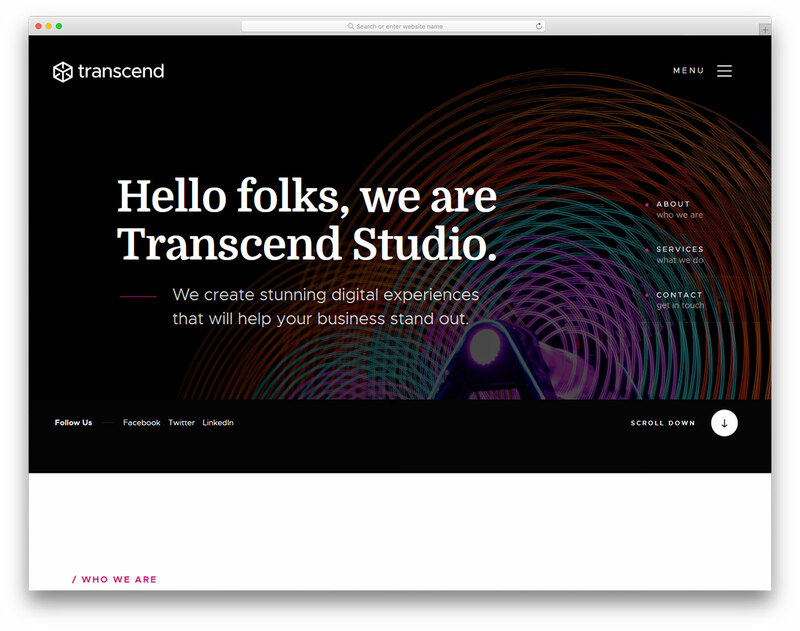 Take to your advantage its full potential and be prepared for spectacular results that will come afterward. 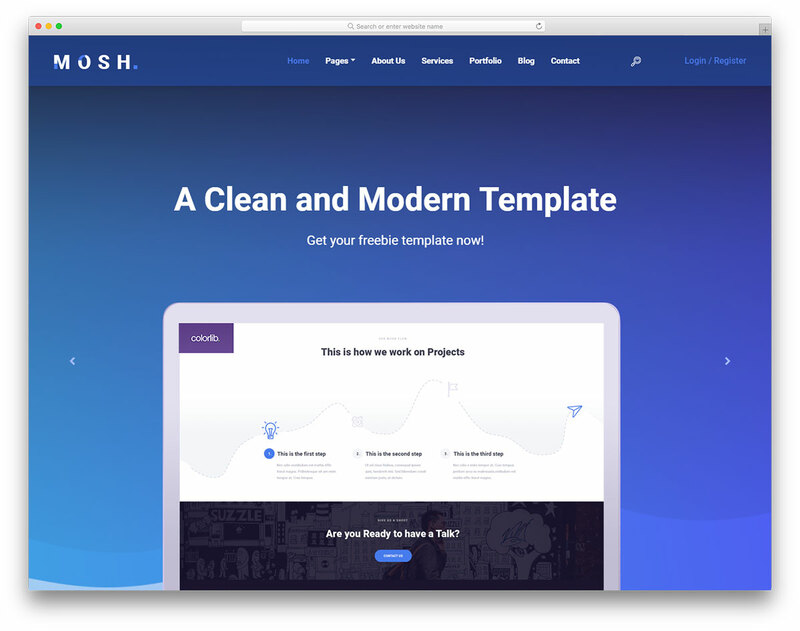 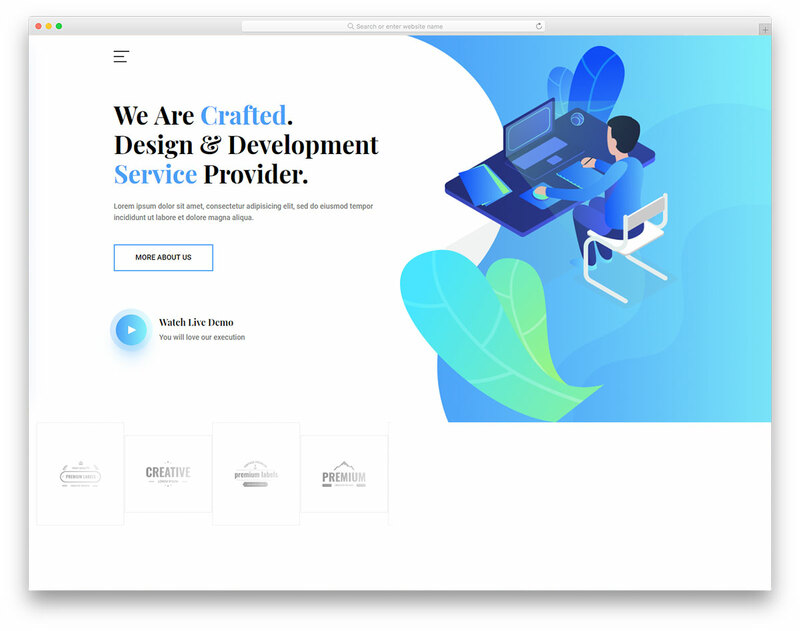 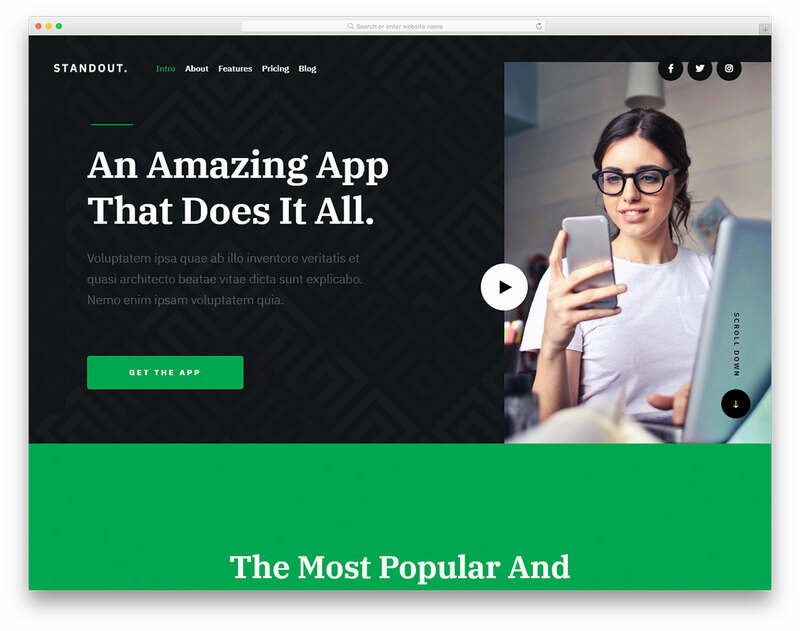 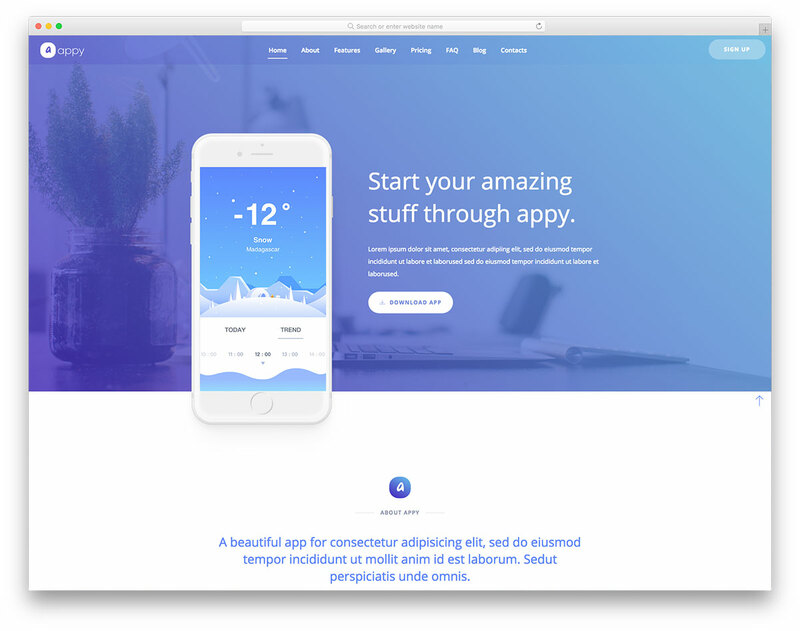 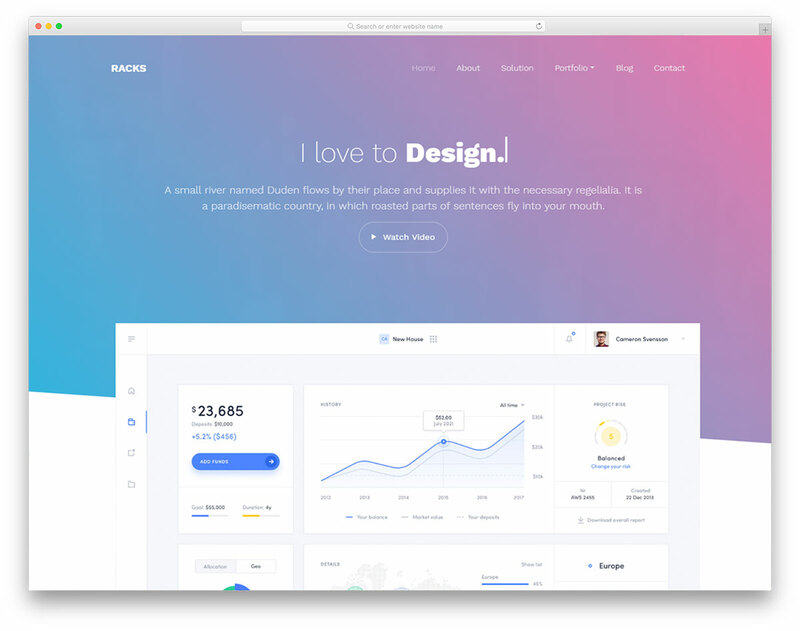 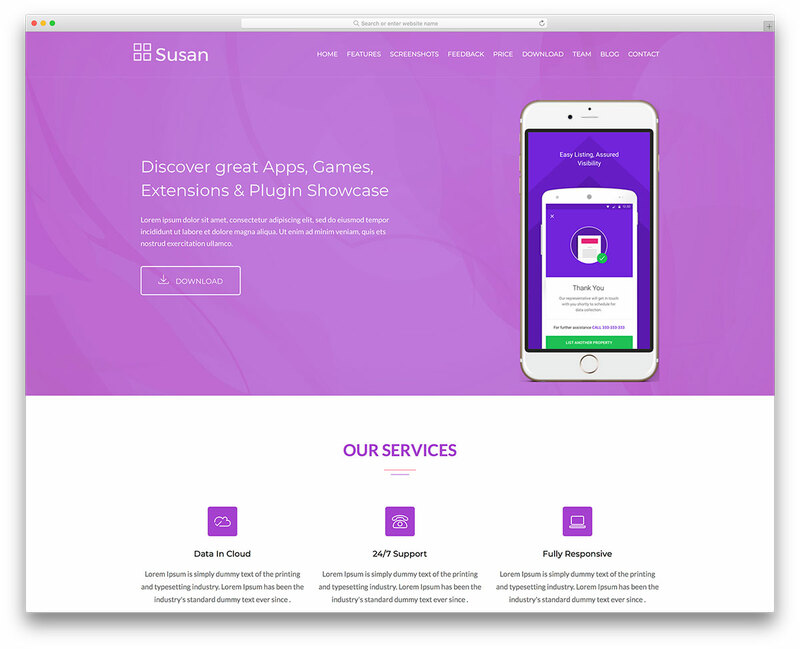 Susan is a creative and simple app landing page and showcase website template for iOS, Android, other mobile apps, SaaS, Software and any other website.